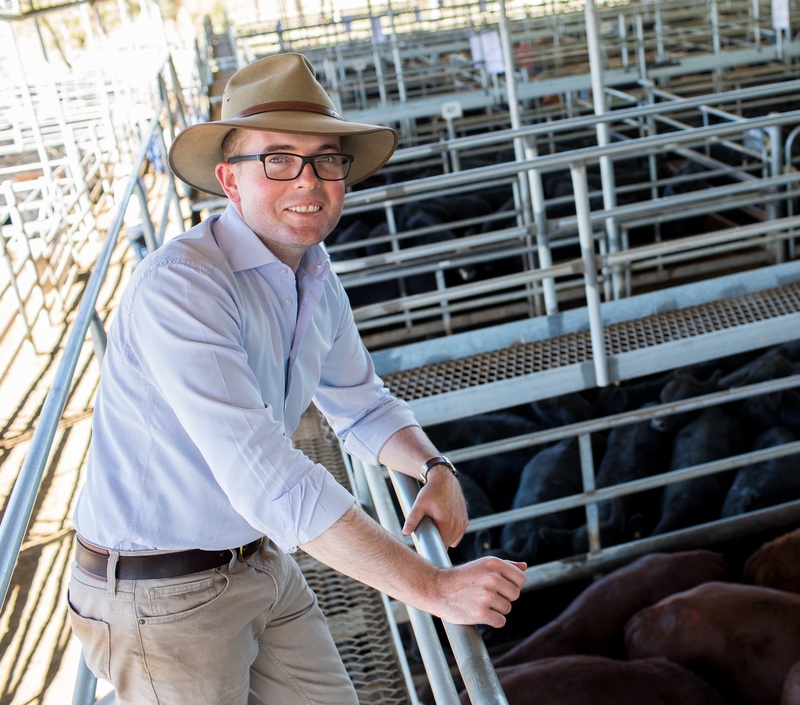 Having grown up on a farming property near Gunnedah, in the state’s North West, Adam is proud to have always lived and worked in country NSW. He attended Gunnedah South Public School then Farrer Memorial Agricultural High School in Tamworth. At a by-election in May 2013 Adam was elected to the NSW Parliament to represent the third largest seat in the State – Northern Tablelands. During his time in Parliament, Adam has chaired several committees and inquires and served as a Temporary Speaker of the Legislative Assembly. Adam was returned at the March 2015 election, was appointed Parliamentary Secretary for Northern NSW and Renewable Energy in 2016, and was promoted to his Ministerial role in 2017.